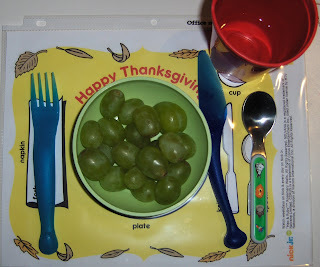 I read about Max & Ruby’s Thanksgiving Table Setting on The Home Teacher this week. This printable Thanksgiving place setting is found on Nick Jr.’s website. The Home Teacher had the great idea to put it in a sheet protector and I’m glad she thought of that! 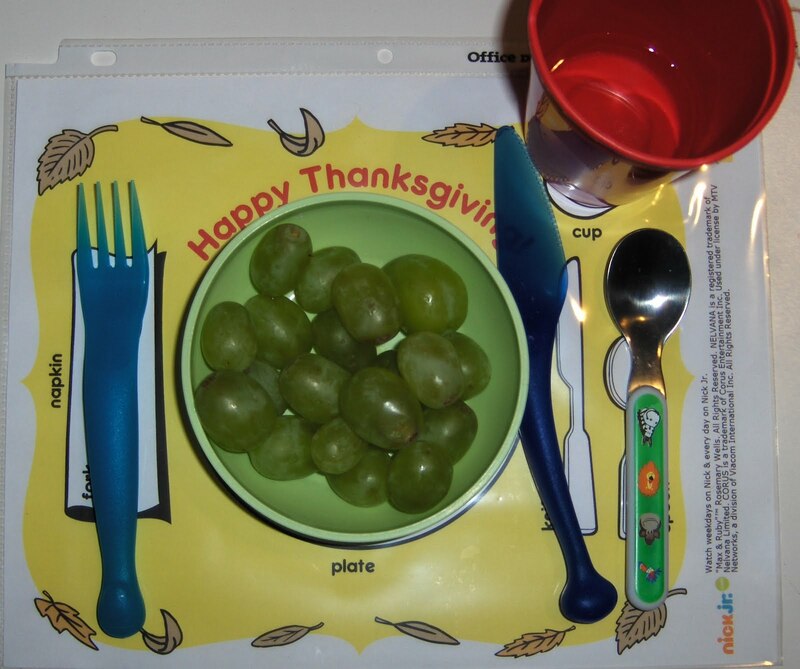 B has set the table with this placemat for every meal since I printed it! Very neat! What a wonderful teaching tool!